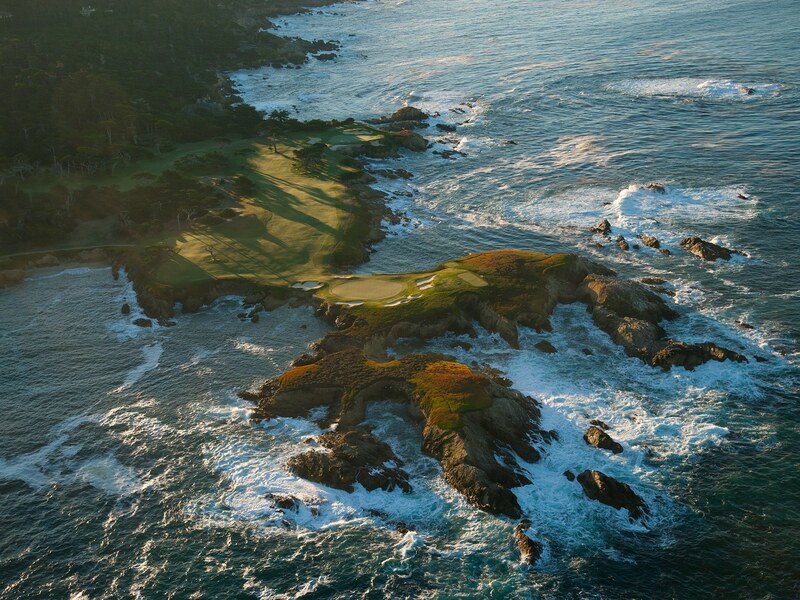 Cypress Point is one of the most unlikely invitations in golf. 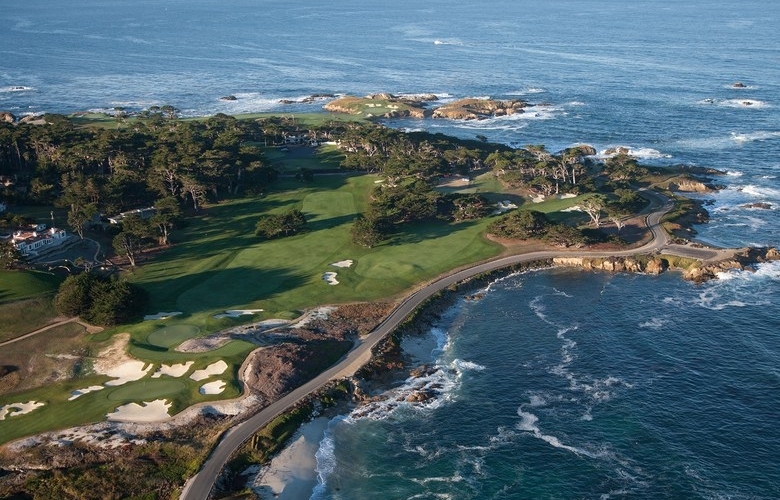 Even for the well-heeled and well-connected, you must be sponsored by a member to play this Alister MacKenzie and Robert Hunter masterpiece along the jagged coastline of Monterey Peninsula, which is ranked No. 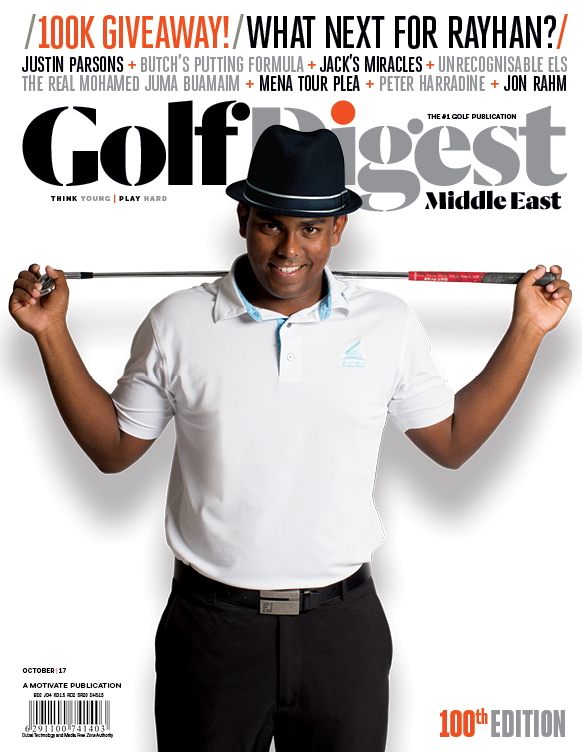 3 on Golf Digest’s latest ranking of America’s 100 Greatest. Behind perhaps only Augusta National, and a few others, it’s the hardest entry to secure. One of Golf Digest’s course-ranking panellists shared a story with us this weekend, which others will appreciate with the PGA Tour playing the annual AT&T Pebble Beach Pro-Am on the Monterey Peninsula. The panellist, Paul Chiampa, was not a Golf Digest panellist at this time—a position that wouldn’t have helped him secure a tee time at the legendary course, anyways: Cypress Point does not accommodate Golf Digest panellists on its course. Though many clubs will accommodate our course-ranking panellists, Cypress Point does not need to, our panellists play it enough as guests of members to evaluate it. Chiampa booked a trip to Pebble Beach in 2000 for he, his wife, Debra, and his daughter, Meredith, who competed at a high-level as an amateur and captained the Harvard University women’s golf team, for his 50th birthday. Paul tried to work his connections to get out at Cypress Point during the trip—to no avail. Their itinerary was a popular one among Pebble visitors: Rounds at Pebble Beach, Spyglass Hill, Poppy Hills (the under-the-radar public course also in Pebble Beach), and they’d conclude at the Links at Spanish Bay. A trip most golfers would dream about.